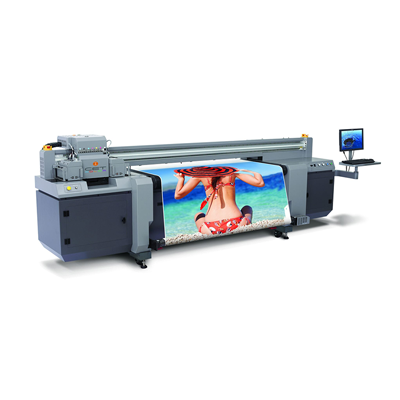 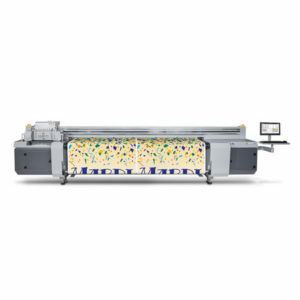 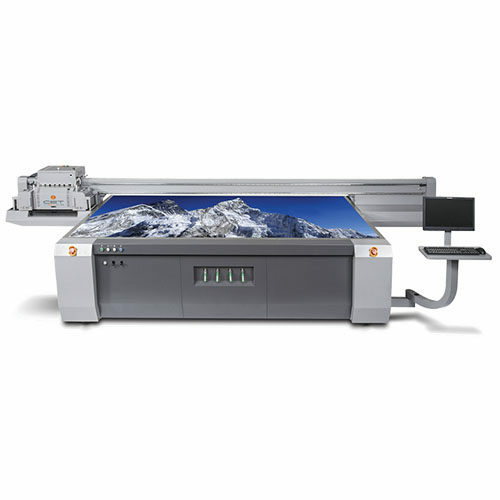 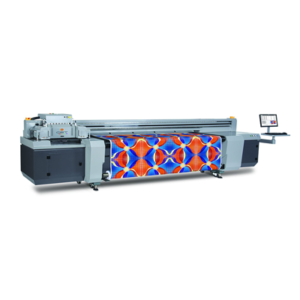 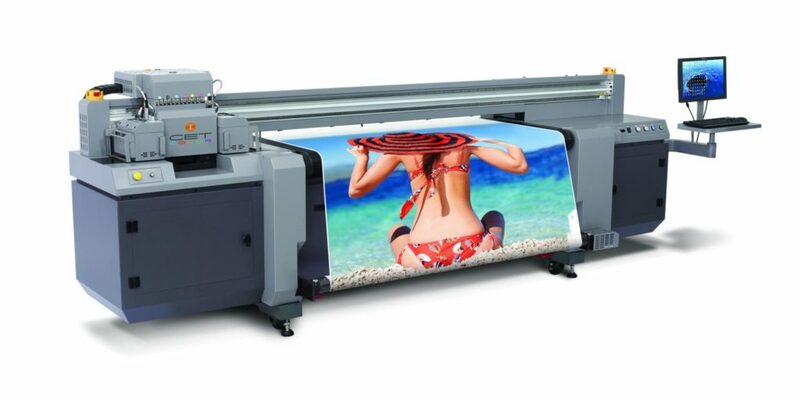 Revolutionizing the large-format UV flatbed and hybrid market, the K2-Series printing presses boast a remarkable 5-picoliter drop size. This super-fine drop results in producing some of the highest quality prints ever seen in the industry. 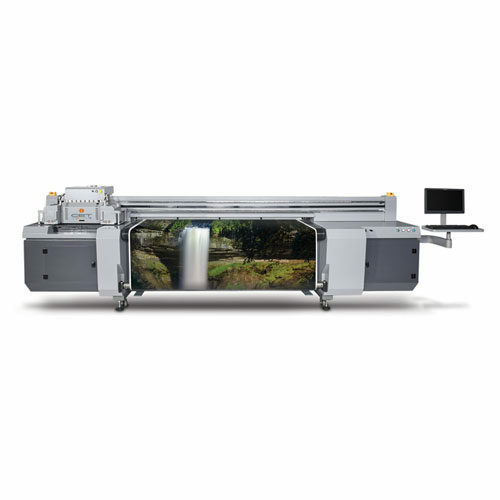 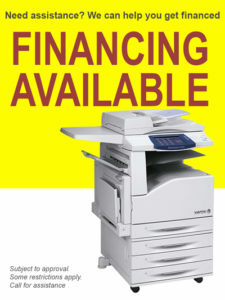 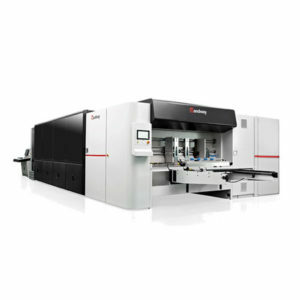 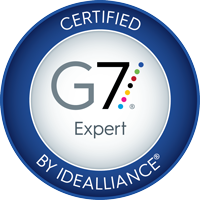 When compared to similar printers in the market, the K2-Series line of printing presses feature considerably lower initial investment cost along with lower long-term operational cost.